If you’re trying to decide between buying a new vs. used car, Connors Chrysler Dodge Jeep Ram can help. Conventional wisdom states that buying a used car, truck, or SUV can save you money compared to a new model, but that’s not all. Explore more advantages before browsing our used cars for sale at our showroom near Valparaiso. Selection – While we carry plenty of used and certified pre-owned Dodge, Chrysler, Jeep, and RAM vehicle, we also carry cars, trucks, and SUVs for a variety of other manufacturers. More Money for Upgrades – The savings of a used car can allow you to step up to a luxury model with leather seats or an upgraded trim like the Chrysler Town and Country Touring edition. 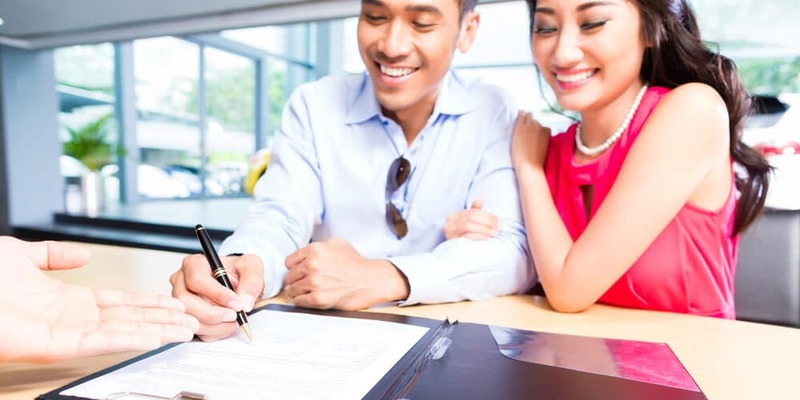 Service – Used cars might not be as reliable as a brand new model, but with the service center at Connors Chrysler Dodge Jeep Ram on your side, you can keep your car running smoothly for years to come. Smaller used car lots rarely have a service center with the kind of experience and technical equipment as ours. 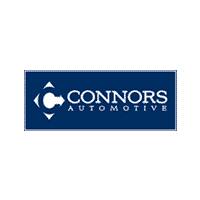 To find out more, contact Connors Chrysler Dodge Jeep Ram online today. We’ll gladly answer any used car questions you have, help you decide if a used or new car is best for you, or determine the vehicle valuation of your current car if you want to trade it in. Visit us soon near Portage to see our selection of used cars under $10,000!